What needs done straight off? Hello. New member here. Played in elementary school and beginning again now at 33. 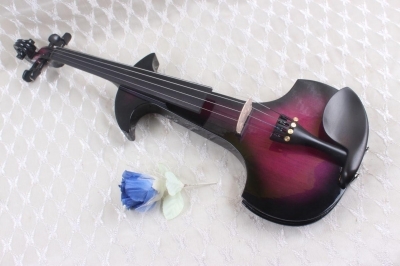 I have an acoustic violin that I just don't get the time I need to begin re learning. As a father of two girls, and recently getting a bigger home to move my parents in, I dont have the time I need to make noise. Usually the time I could practise is after everyone else is in bed (night owl). I decided an electric is my only current fix. Knowing full well It would need modded I ordered a Yinfente (chinese) electric. I am left handed and will only play such and the chinese companies tend to cater to lefties much easier than others in this regard. lurking this forum and others I followed the advice of many and bought D'Addario helicore strings in anticipation of it's arrival. may seemed to think they compliment electrics well. My issue is the electric side. Are the pickups/preamps/etc any good? should I replace them straight off? Then to the pegs tail and bridge. Should I just pay for a new bridge to be made? I thing the feet sit on a flat plane over the pickup and its holder so that shouldn't be an issue, but quality might. Does anyone have personal experience with this companies or others like it? Replaced strings and tuning pegs and it serves me well when I need to be silent. Decent investment for what I use it for. I think a lot of the sound depends on the quality of the signal and you can do wonders with effect processors after that. It also depends on what, where and when you'll be using the instrument for. I like the whole..."if it aint broke....."
It is a beautiful violin. Did you decide what you are going to do. Maybe you'll like it.... will you use effects or play it silent. I think sometimes amp and effects matter on that.. not so sure. Definitely not the expert. My EV is chinese and when I play with some vibration (I can't think of the term)... I like it. I got it a week ago or so. I tuned it in and it's okay. The bow was completely warped garbage. So I have two carbon fiber ones coming in today. 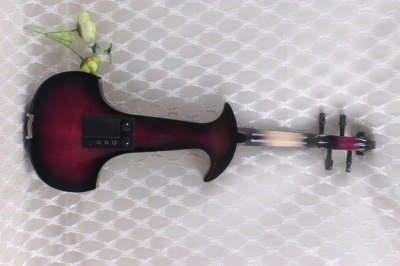 The case was also as expected boutggt a wittner tail, new baroque pegs (better quality and matches body lines of violin) haven't installed it all yet though. Picked up a Honeywell mini amp for it too and that thing throws just enough noise for house play and has decent overdrive control for beginning play. I was really suprised with it for $17. Plus it's adorable lol. 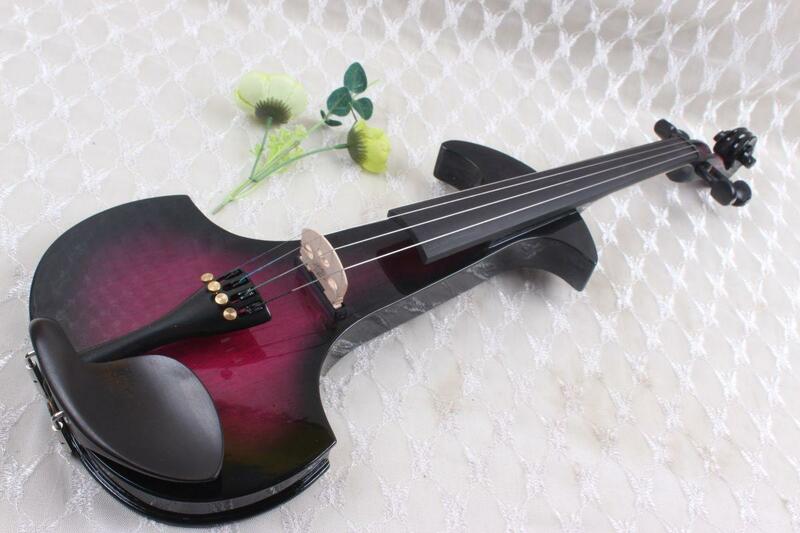 Between this and the violin I'll be burning through 9 volt batteries. I'll report after mods are done.